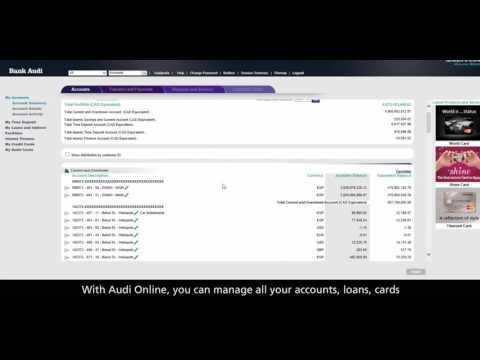 Stay on top of your finances with Audi Online, our new free, secure, fast and flexible e-banking platform, that allows you to manage your money at your convenience. How to get Audi soft token on my mobile? Simply sign the enrollment form at your nearest Bank Audi branch during regular working hours.